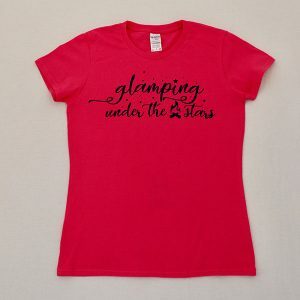 Go glamping. 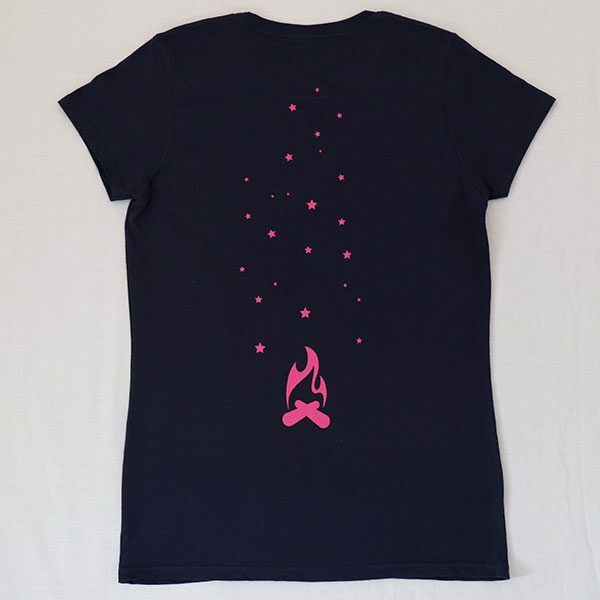 Get the T-shirt! 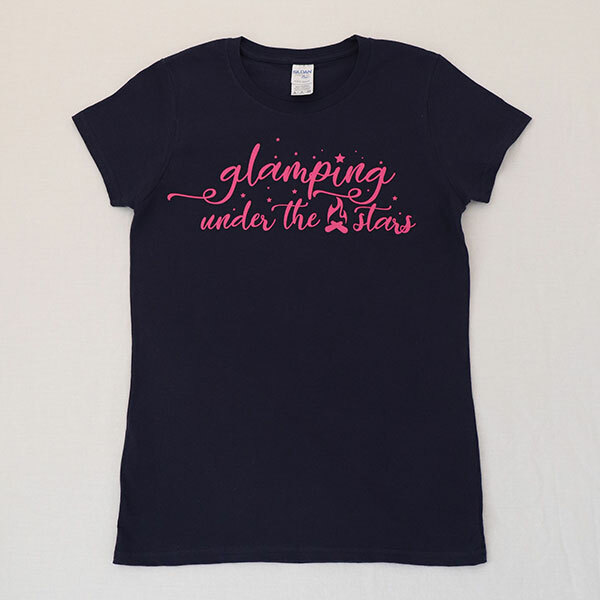 Kids will be proud to wear a beautifully designed, limited edition T-shirt to remind them of those happy days & nights under the stars. And they look so cute! 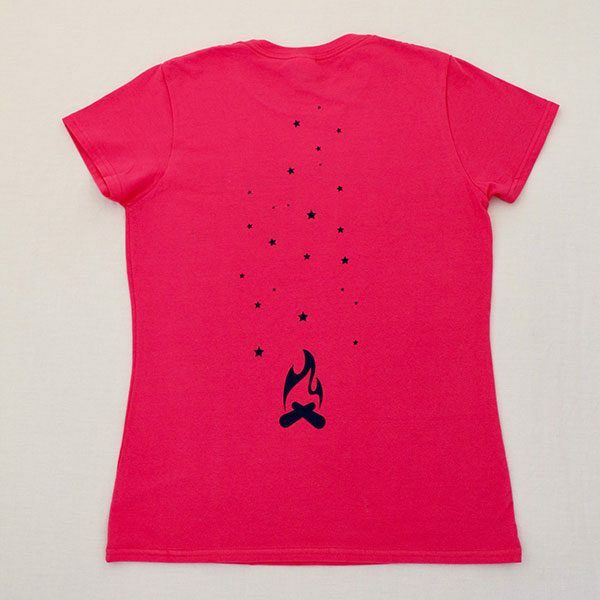 Available in ‘Night Sky Navy’ or ‘Hot Pink’.